Stock Up on WIX Filters at Auto Value of West Ishpeming! If it’s a WIX Filter, it’s on sale. Ishpeming, Michigan – August 14, 2014 – Auto Value of West Ishpeming announces their WIX Filter sale! Get 20% off all WIX Filters during the week of August 25-30. Why wait until you need a filter to run to the auto parts store? Keep some on hand and save yourself some time and money! WIX Filters last longer and capture more engine-killing contaminants. 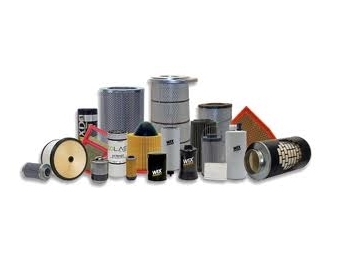 Protect your vehicle’s engine and fuel economy with these high quality filters. Auto Value of West Ishpeming has a HUGE variety of filters on sale so stock up on WIX Filters and save. Stop by or give us a call at (906) 485-6328!